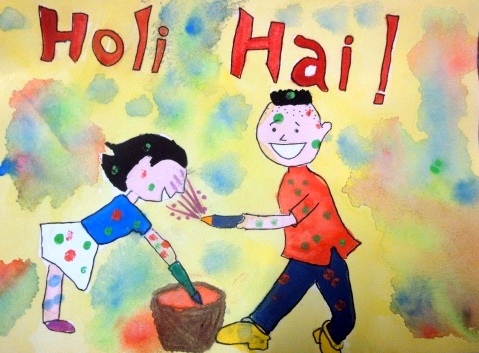 BEST WISHES FOR A COLOURFUL HOLI!!!! 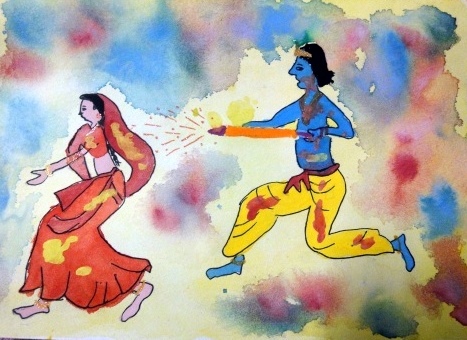 Very neat , nice and vibrant drawings Shreeya…. 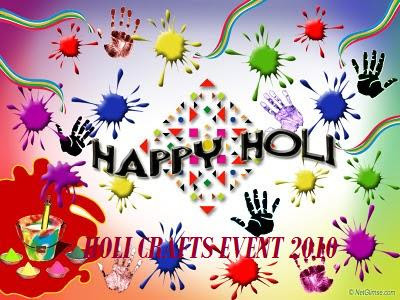 Wishing you all a happy holi too.. Thank you mausi ji 🙂 🙂 🙂 I am waiting for the books. I loved your art blog. I study in class 2 in doha. Do visit and follow my blog too.